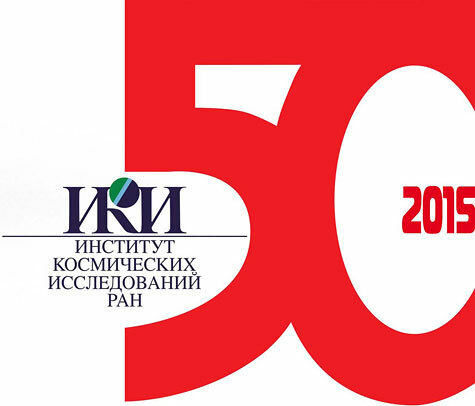 2015 marks the 50th anniversary of the SPACE RESEARCH INSTITUTE (IKI) of RUSSIAN ACADEMY of SCIENCES (RAS). The Institute has been created on Russian Academy of Sciences President, Academician M.V. Keldysh’s initiative at the beginning of a Space Age opened by the launch of the First Artificial Earth Satellite. The Institute holds the Science Sessions "Space Science: Yesterday, Today and Tomorrow" devoted to this event in Space Research Institute RAS. The Grand Meeting will take place in Conference Hall of Presidium of the Russian Academy of Sciences (HQ). Address: Moscow, Leninsky Prospect 32а, Entrance 6, Conference Hall of the Russian Academy of Sciences. We also inform you that during the week after this event (5-9 October 2015) the 6th Moscow Solar System Symposium (6MS3) will be held in IKI. We plan to arrange some sightseeing activities during the weekend, 3-4 October 2015. 16.30 Round table: Space Science: Quo Vadis?